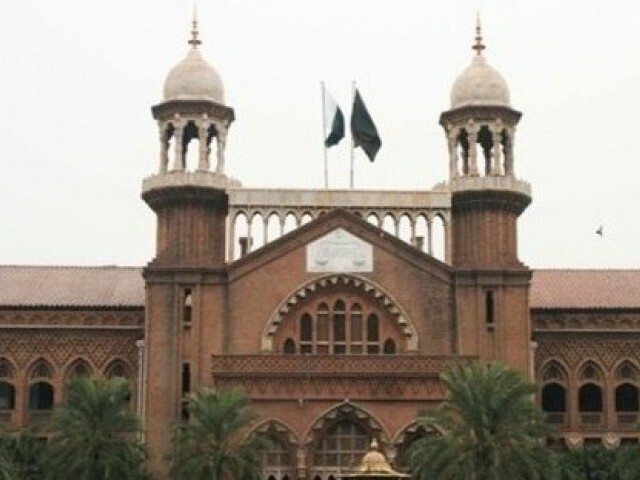 The Lahore High Court extended till September 6 the hearing of bail application of former Federal Minister for Overseas Pakistanis Ghulam Sarwar facing charges of possessing a fake academic degree. The proceedings could not be held on Tuesday, as the accused counsel was busy before the Supreme Court. The court had ordered to produce the education record of the accused on next date of hearing. The Anti Corruption Establishment (ACE) had lodged a case against Ghulam Sarwarfor for obtaining a fake degree of F.A to appear in B.A examination to meet the graduation condition in general elections of 2008. It was alleged that Sarwar obtained a duplicate diploma originally issued to another candidate of namesake but his father’s name was Abdul Hameed Khan. Sarwar used the duplicate diploma for appearing in graduation examinations and eventually obtained BA degree. The ACE after investigated had lodged a case against accused including Sarwar, former chairman of Punjab Board of Technical Education (PBTE), its secretary and two other officials for issuing the duplicate diploma unlawfully. The counsel of petitioner-accused argued that the case registered by the ACE was a result of political victimisation and the petitioner had nothing to do with the allegations. He requested to confirm the interim bail earlier granted to his client. Prosecutor general Punjab Sadaqat Ali Khan had opposed the bail plea and said the crime committed by the former minister had been established. He said the accused was not eligible for the concession of bail.